Who's Leading the Way On the Slopes? Who is at the Cutting Edge of Ski Safety? 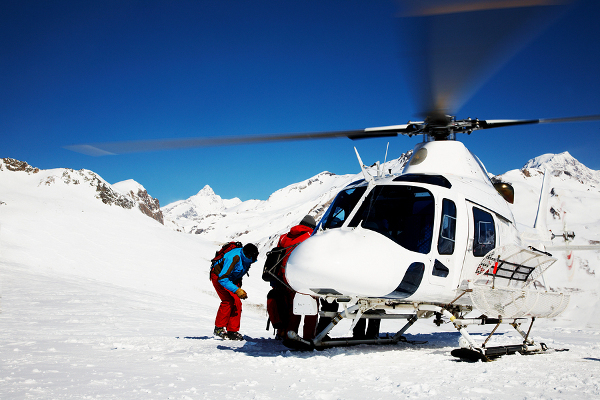 Huge amounts of money, resources and passion go into making skiing and boarding safer, but which are the countries and who are the people at the leading edge of ski safety, and what can we learn from them? 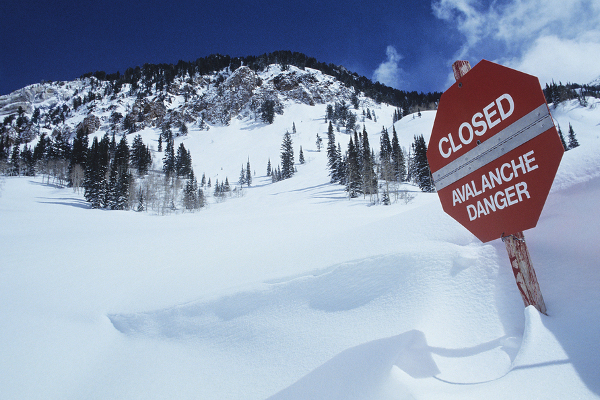 Canada is generally considered to be at the forefront of ski safety, and is copied all around the world...a feat not to be underestimated as Canada is widely considered to to be the home of the most deadly avalanches in the world. "Canada is generally considered to be at the forefront of ski safety, and is widely considered to to be the home of the most deadly avalanches in the world"
After a tragedy in 2003, where a whole group of school children died in an avalanche, a whole upheaval of ski safety began, and a new terrain and avalanche measure was created. The Avalanche Terrain Exposure Scale, or ATES, which runs from class 1 (simple trail) to class 3 (complex with high danger of avalanche) has been adopted by the US, Italy, Norway, Japan and New Zealand. As a country that is famous for its challenging backcountry skiing, Canada has stepped up to the mark and is rigorous in its approach to safety. Ski journalist and editor of The Skier & Snowboarder, Frank Baldwin, comments that In Canada they are very 'helmet aware' particularly after the high profile fatal accident involving actress Natasha Richardson. Ski helmets are now obligatory in one province - Nova Scotia - which might well be the first area in the world to take this bold step. Anyone over 16 not wearing a helmet can now risk a 250 Canadian dollar fine, and parents are likewise responsible for making sure their children wear one. Based in Aviemore, Dr Mike Langran is the President of the International Society for Skiing Safety and has been involved in ski injury research since 1993, bringing his Scottish injury research up to a level with that of the leading countries despite no funding and most of the work being completed in his spare time. His website Ski-Injury.com is widely acknowledged as being an excellent resource to prevent injuries and accidents on the slopes and Mike lives his work, providing emergency medical cover on the slopes of Scotland's busiest ski resort. "Obey the Rules of Conduct; try and stay within the limits of your own ability and experience levels"
A keen skier himself, Mike began alpine skiing since the age of 14 and began to telemark ski at the age of 18. When asked about helmets on the slopes, Dr Langran comments In Scotland, helmets are particularly useful at mitigating the effects of impacts on solid objects such as rocks and ice. Almost every month, we see someone who's had a lucky escape from such a scenario thanks to the presence of a helmet. Mike's greatest safety advice is simple: Out of all the useful information I could impart - the most important is really quite simple. Obey the FIS rules (Rules for Conduct) and try and stay within the limits of your own ability/experience levels. Italy has also been a bit of a trailblazer in this area and as early as 2005 brought in laws that all children under the age of 14 must wear a helmet whilst skiing or snowboarding in Italian resorts. Failure to do so could incur a fine of up to 150 euro for the parents or guardians. There are also rules that state off-piste skiers have to carry an electronic pager - that's if off piste is allowed. In some resorts it is banned. Finally, keep an eye on your speed - Italy can also fine skiers for excessive speeding if necessary. 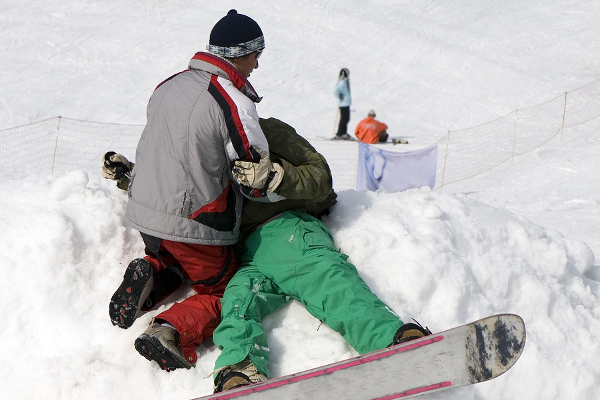 You might think that Bulgaria is far from the cutting edge of ski safety. After all, the stance on helmets is hazy in Bulgaria - although of course many resorts strongly advocate them for children. 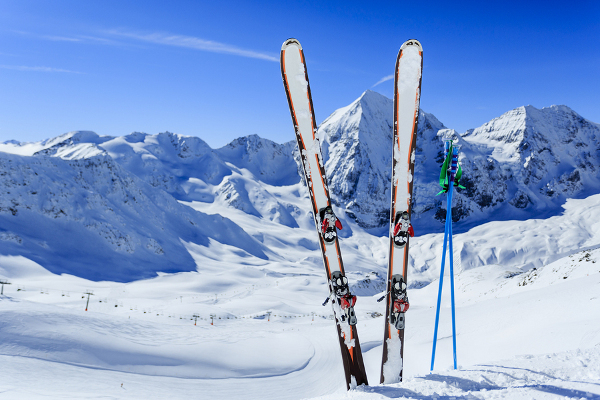 But the relative cheapness of ski instruction compared to the Alps here makes it a great place to learn the sport, or even polish your skills to take you to the next level. As it isn't so trendy as many of its Alpine counterparts, Bulgaria can sometimes be a lot quieter on the slopes (and the queues for the ski lift! ), especially in the week, so can be a safer way to find your feet on the powder without too many experts weaving their way in and out of the rest of us, something many of our respondents complained about in our recent survey on safety on the slopes. Basko would also be a great place to learn to ride because the slopes are all really mellow and easy to find your way around. They do like their disco bars on the slopes but most people tended to get their fix from the super cheap coffee! Some of the skiers needed to learn a bit more control at the bottom though, and learn not to pose for selfie photos on the top of park features (nor use them as picnic benches at lunchtime!) but again the slopes were really wide and there were so few of them that you always ended up at the same place no matter what run you took. "Many people advise buying your own if you are travelling to Bulgaria as you can't always rely on the rental outlets to have helmets in your size"
Make sure you feel comfortable before you leave the shop. There can be an element of staff trying to rush people especially when they are trying to get through a large group. If you end up being 'hooked on skiing and snowboarding and like to wear a helmet, invest in your own as you know exactly where it's been - and who has been in it! Medecin de Montage have identified the main accidents on the slopes as: leg and ankle fractures (especially for children and beginners), sprained knee (one third of all their diagnoses are a sprained knee), and a form of knee sprain called breaking the anterior crucitae ligament, which they say particularly affects women. 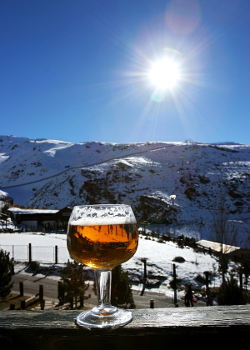 Whilst apres ski has long been associated with the European mountain experience, those over the Atlantic aren't quite as into the Gluhweins as their European counterparts and even moderate drinking can be frowned upon. You will even find that some US resorts do not like serving you a second drink at lunch. This makes sense for so many reasons: we all know that alcohol and speed is not a good combination, not to mention the fact that even a little booze can impair judgement and slow down reactions. And at high altitudes alcohol will have more of an effect on your body than it would at ground level. Also look out for Yellow Jackets - the patrollers who look for dangerous or inebriated skiers and in some cases can even go so far as to breathalyse or prosecute them. On an optimistic note, the yellow Jackets also look out for young people who skiing safely and courteously and even rewards them for their good behaviour - a lovely example of positive reinforcement. "Moderate drinking can be frowned upon, you will even find that some US resorts do not like serving you a second drink at lunch"
If you're after a higher official presence, it makes sense to look to the US. Rory Hodell has managed ski chalets around the world for many years and he comments on the more laid back European approach. "I have never seen actual policing on slopes in Europe (unlike America where it happens in a number of resorts), although there have been reports of speed guns in some Swiss resorts. Mostly skiers/boarders can do what they want - local instructors will generally not mind venting their thoughts if someone cuts up other skiers and generally is out of control." One wonders if policing the slopes will ever be the norm in Europe - are the US leading the way or just being ultra careful in what is often seen to be a litigious society?